With nearly 1.7 Million cases of cancer in the U.S. this past year and almost six hundred thousand cancer-related deaths expected, people are now more concerned than ever with the possibility of getting cancer. This really begs the question: what causes cancer? While the scientific jury is still out on pinpointing the “exact” causes of cancer, there are things the medical community has found that are directly linked to this disease. Surprisingly enough, the first place to look is apparently your kitchen. A family favorite for years, Microwave popcorn can be found in almost any American household. What most of us don’t know, is that this easy-to-turn-to snack could actually be poisoning you. The culprit is a chemical called perfluorooctanoic acid, which is found in the non-stick coating on the inside of the bag of microwave popcorn and is released as the popcorn heats. Studies have shown that perfluorooctanoic acid increases the risk of certain cancers, including liver and prostate cancer. There are arguably very few foods that are more “American” than Hot Dogs. These barbecue favorites have become more than just a household staple. Fully equipped with funny T-Shirts, Internet Memes, and even movies, the media has done a good job of easing public concern for mystery meats. 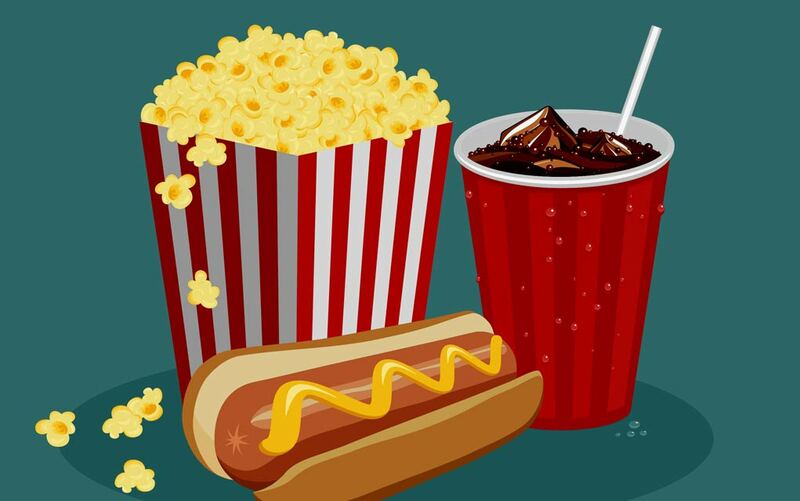 Sadly though, studies have reported that not only are nitrate laden hot dogs linked to a far higher risk of brain cancer, pancreatic cancer, and colon cancer, but they’re also connected to elevated risks of leukemia. With a shocking increase in the likelihood of these cancers for both adults and children, it’s a mystery why the frankin-food is still allowed in the U.S. food supply. Well-known for its positive effect on heart-health, Salmon is a healthy favorite and often touted as a “super food.” Consumers should be wary, though. The University of Albany released a study challenging the industry’s obsession with this beautiful pink fish by investigating the effects that farm-raised Salmon has on our health. The study found that in addition to being linked to cancer, farm-raised Salmon was also linked to harmful effects in the nervous system, reduced IQ and shortened attention spans. Avoiding Microwave popcorn is easy enough. Getting an at-home air popper not only helps you avoid cancer causing fumes, but it also helps keep your waistline lean. Salmon is equally easy (although more costly); making the switch to wild caught salmon is a great way to avoid the contamination problem with this wonderful fish. But what about hot dogs? Most naturopaths and wellness experts can agree on one thing: avoiding processed meats altogether, as often as possible, is hugely beneficial for your health. Consider your food sources, and always lean towards foods that are as natural as possible.